"And being confident of this, the He who began a good work in you will carry it on to completion until the day of Christ Jesus." Jim Weber was born in Denver, Colorado, but spent most of his childhood days in Japan where his parents were missionaries. During their 25 years of service there, they planted three churches, and established a camp and conference center. 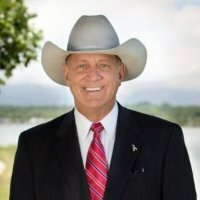 Upon graduation from the Christian Academy in Japan, Jim returned to the USA where he attended Rockmont College (now Colorado Christian University) in Lakewood, Colorado, graduating with a BA in Psychology and Bible in 1971. While at Rockmont, Jim met JoAnn, who was the secretary to the President of the College, and they were married on November 21, 1970. Upon graduation from college, Jim attended the Denver Seminary and served as pastor at the Mountain Valley Baptist Church in Morrison. In 1974, Jim and his family returned to Japan where they ministered with his parents among the Japanese churches and our US Military personnel stationed there. 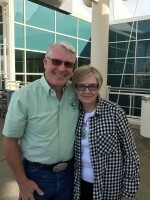 Upon returning to the United States in 1975, Jim established the Wilderness Ranch Conference Association, and served as their Executive Director for about ten years. The WRCA provided outdoor recreation and Biblically-based character training for children and youth of all ages by way of camp and conference programs offered on a cattle ranch in the Rocky Mountains of Colorado. 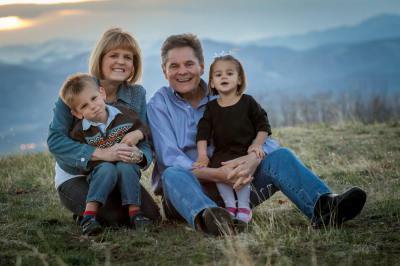 Jim and JoAnn moved their family to the tiny mountain town of Grand Lake, Colorado in the fall of 1983 where they expected to continue in the Christian camp and conference ministry, but as it turned out, the Lord had other plans for them. During the ensuing years, Jim helped a neighbor supplement his failing hardware store in Granby with a lumberyard that ended up flourishing. Later on, he and JoAnn launched a very profitable interiors business on their own that secured contracts as far away as Breckenridge and Vail. Jim coached basketball in both the middle school and high school for seven seasons. As his three daughters were all active in athletics as well, the Lord allowed their family to establish and lead a strong Fellowship of Christian Athletes program in their school district where many coaches and student athletes came to know Jesus Christ. He also served as the Chaplain and a volunteer fire fighter on the Grand Lake Fire Department. In 2009, his peers selected him as "Firefighter of the Year." 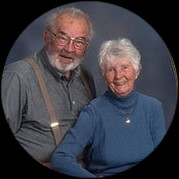 Jim and JoAnn were instrumental in founding and organizing the Stillwater Community Chapel just outside of Grand Lake in April, 1991. While he never intended to pursue the pastorate as a career, he served as a part-time lay pastor through the fall of 1996, at which time the church leadership enjoined him to come and serve as their full-time pastor. He and his wife subsequently sold their interiors business and answered that invitation. The church grew to an average attendance of around 200, and the Lord provided them with a beautiful, new 12,000sf building addition. The construction project was taken on completely by faith – trusting the Lord to provide all of the resources as they built. The result was a church facility worth over $2,000,000 with no mortgage. In addition to his pastoral duties at the Stillwater Community Chapel in Grand Lake, Jim always had a great heart for cross-cultural missions and began serving as an associate staff member with Global Connection International in 2006. Their Board of Directors later invited Jim to take over the role as GCI President & CEO on January 1, 2012. 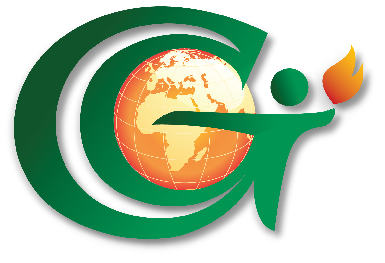 GCI has historically focused on "Connecting People Who Care with the World's Greatest Needs" in some of the most dark and difficult places around the world. Under the direction of a revitalized board of directors and Jim Weber's leadership, Global Connection has clearly focused-in on the battle against modern-day slavery and human trafficking over these past 6 years. This effort has always been a vital part of the organization’s ministry in Cambodia, but an ever-increasing awareness of the problem right here at home has caused the organization to make it their top priority. There is a lot of evil out there in our broken world, but nothing more deplorable than the exploitation of fellow human beings for greedy profit – especially innocent children. 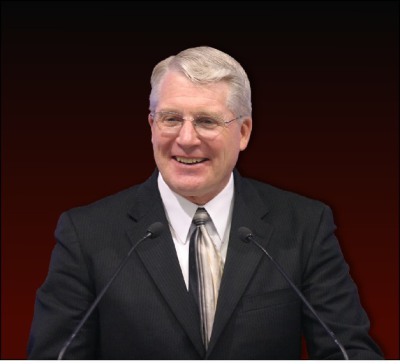 In 2014, Jim was awarded the Values-Aligned Alumnus Award by Colorado Christian University for his commitment to maintaining a Godly character, accountability and integrity as the President & CEO of Global Connection International. Jim and JoAnn have been married for 48 years, have three daughters, and five grandchildren - all of whom love the Lord and spending time with each other whenever possible. 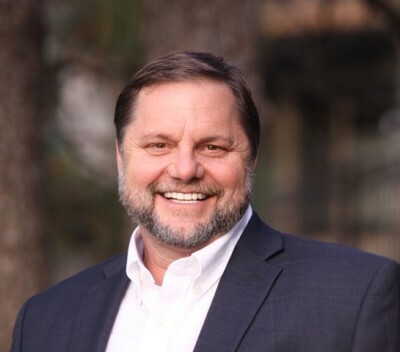 Jim is an engaging and colorful communicator who loves nothing more than to network, collaborate and share in things that provide genuine significance in life, and will make a difference for eternity. If you could use a motivational speaker for your civic club, church, or special event of any kind, he would love to come and connect with old friends, or make some new ones! "For I know the plans I have for you, says the Lord. Not to harm you, but to give you hope and a future." 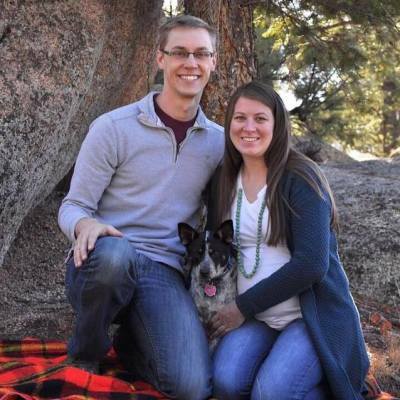 Julia was born in Denver, CO and spent her early childhood years on a ranch west of Fort Collins, up the Buckhorn Canyon. In elementary school, her family moved to the Grand Lake/Granby area, and spent the remaining of her formative years there. She graduated from Middle Park High School in 1993, and went on to study briefly at Colorado State University. After her first semester, she joined her two older sisters at the University of Wyoming where she studied Animal Science/Agricultural Business. Following college, Julia went to work for Phil Long Ford of Colorado Springs as the assistant to the General Sales Manager. After a few years, she moved back to Grand Lake where she worked as Special Events Coordinator, planning weddings and other special events at the Grand Lake Lodge. She also enjoyed working in the church office alongside her dad, Jim Weber, who was the pastor at Stillwater Community Chapel at the time. After several years, due to some health complications of her young son, Julia moved to Denver and accepted a position as Assitant to the GM at Phil Long Ford of Denver. She really enjoyed the fast-paced environment of the industry during those years, and credits much of the growth in her business & marketing experience to her time there. In 2013, Julia joined the team at Global Connection International. She has taken on the role of Marketing & Communication Director, while continuing to handle the bookkeeping - as well as all the little 'everyday' details that keep GCI going! She cares deeply about victims of abuse and exploitation, and her passion to fight the horrible injustices committed by human traffickers and bring hope & healing to the victims is what drives her in her daily work here. She believes she has been placed here, "for such a times as this!" Julia has had the opportunity to speak at various women's events and local middle schools & high schools about human trafficking and its impact on our youth. If you would be interested in having Julia come and share with your group, please send her an email. The business of Global Connection International is managed by a Board of Directors, consisting of not fewer than three (3) nor more than fifteen (15) members. Approximately one third (1/3) of the board is elected at the annual meeting each year, and serve 3 year terms. Cheryl Klinker is the daughter of Jack and Pat Forney who were members of the original, founding board of directors for Global Connection International. Back in March of 2000, they gave the very first $10,000 to help launch the new GCI ministry dedicated to taking “The Light” to some of the world’s most dark and difficult places. Jack Forney passed from this life into the presence of the Lord Jesus this past year, but his gracious wife, Pat continues to support GCI in a variety of ways including her role as a member of our President’s Council. Now Cheryl has accepted our invitation to serve as a member of the GCI Board of Directors. 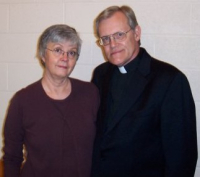 Cheryl is married to Dennis and together, they have themselves been involved in vocational ministry for many years. They have always had a special heart for cross-cultural ministry, and traveled to Cuba with a GCI team several years ago. They currently reside in Wellington, Colorado. 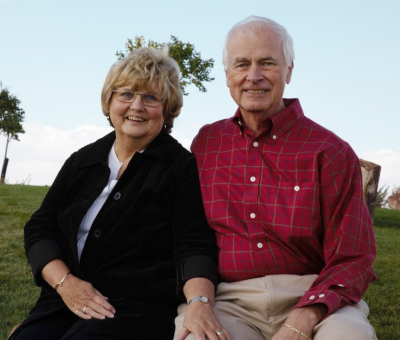 Jim and JoAnn have been involved with GCI since 2006, serving as the Country Coordinator for GCI's ministry in Cambodia. He took over as President/CEO in 2012.
for the outreach and programs of Global Connection International.